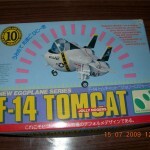 F-14 Tomcat fans, get ready for a very unique, blast from the past! 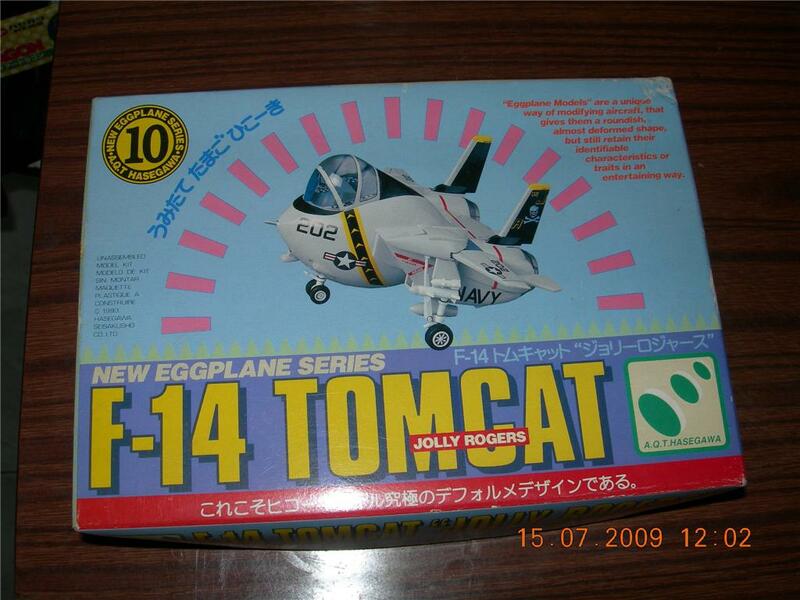 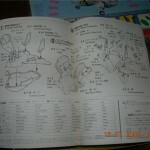 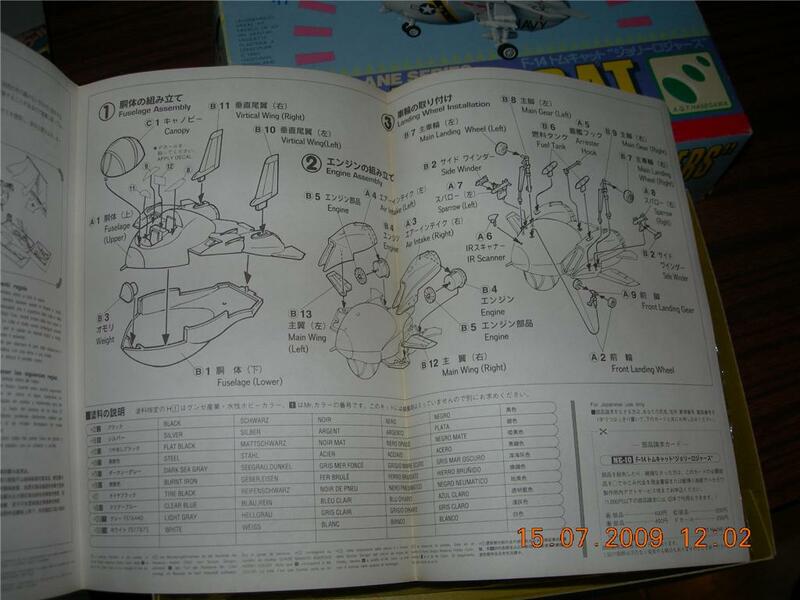 A F-14 EGG PLANE model kit from the Hasegawa Egg Plane Series has showed up on Ebay courtesy of dragonth599! 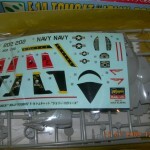 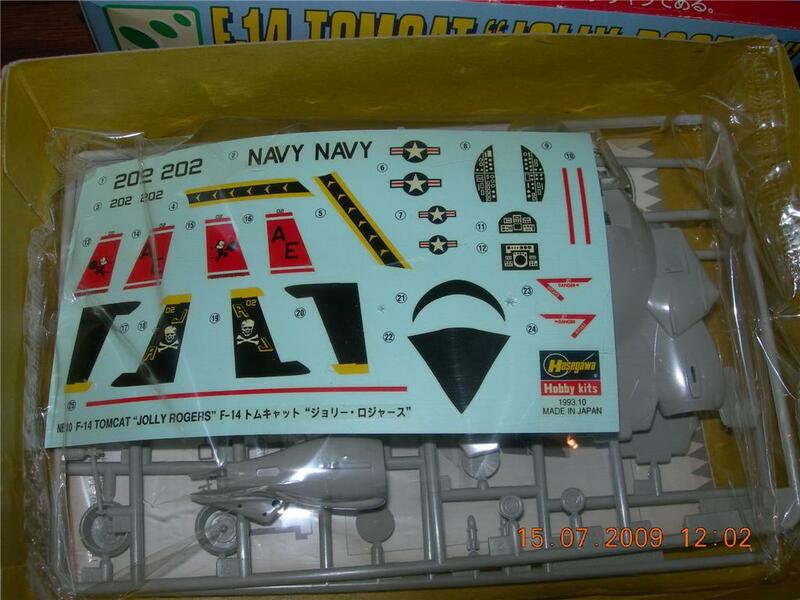 This rare model kit comes with markings for both the popular VF-84 Jolly Rogers and VF-31 Tomcatters squadrons. 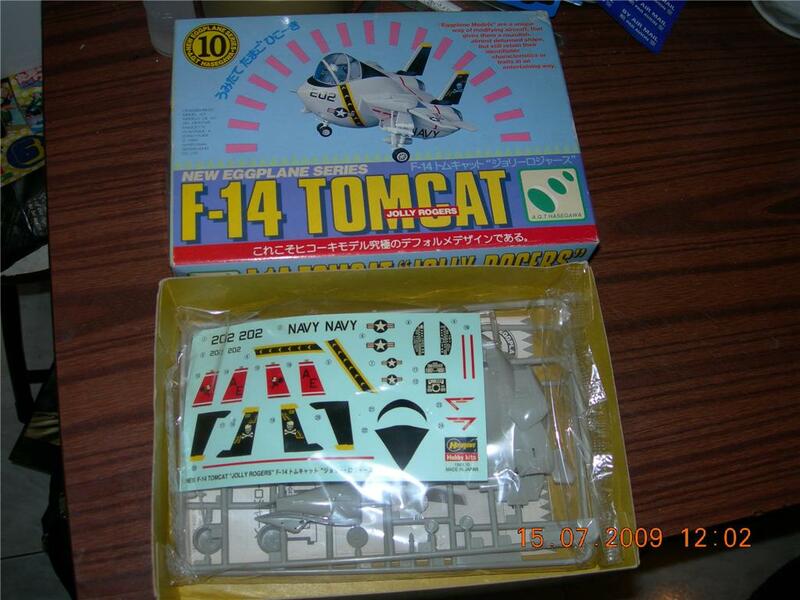 Not only does this plane come in the popular, super deformed style, it also retains recognizable F-14 Tomcat characteristics! 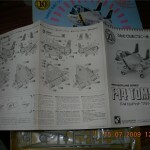 This model is unbuilt and comes in a mint condition box! 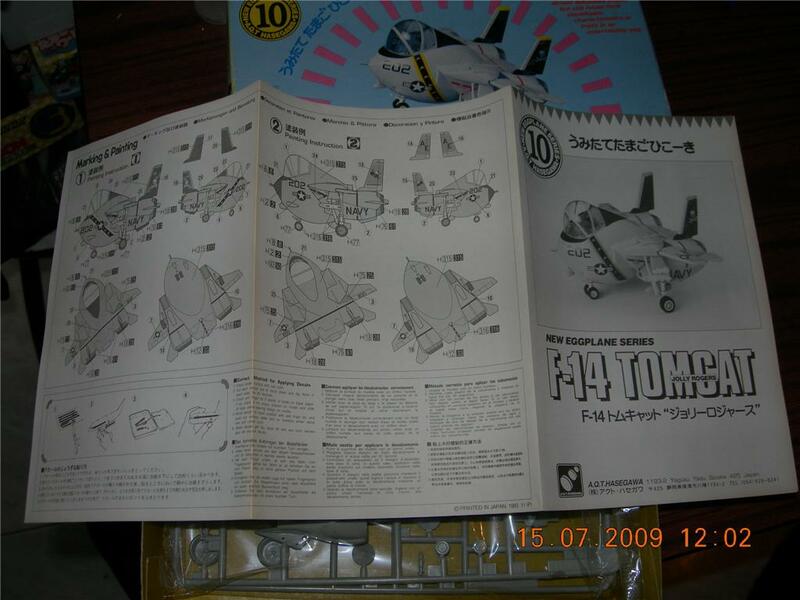 Bid on it now to own one of the rarest F-14 models on the market! 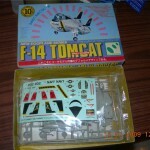 But shouldn't it be called an F-14 Tomkitten?